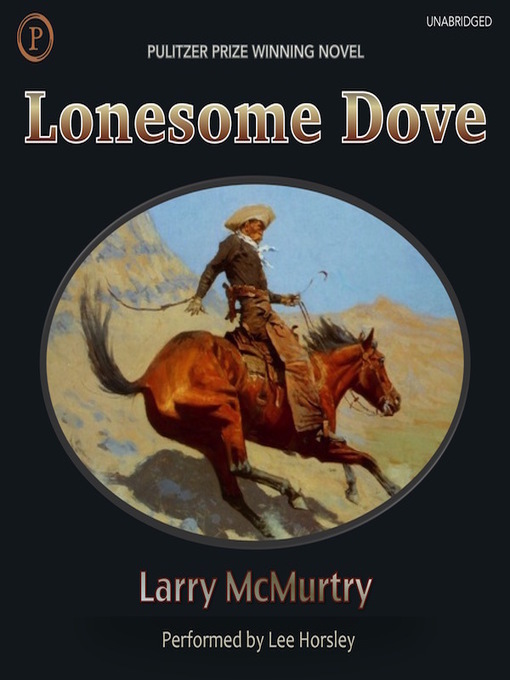 Lonesome Dove is a dusty little Texas town where heroes and outlaws, whores and ladies, Native Americans and settlers embody the spirit and defiance of the last wilderness. Larry McMurtry's American epic, set in the late 19th century, tells the story of a cattle drive from Texas to Montana, a drive that represents not only a daring foolhardy adventure, but a part of the American Dream for everyone involved. Lee Horsley, one of TV's most popular leading men and star of the Old West series Paradise, narrates this compelling saga.